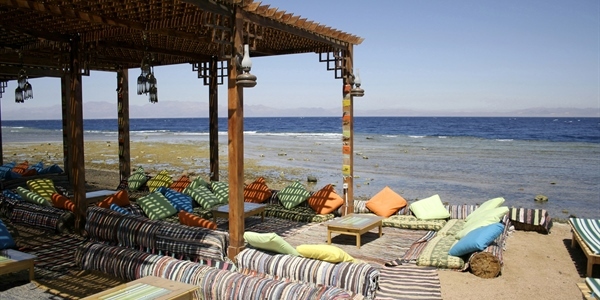 Spacious and elengant, ideal for your Red Sea diving holiday. 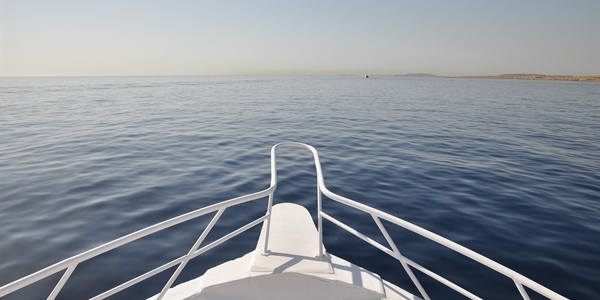 The Golden Dolphin fleet offer a range of trips across the Red Sea. 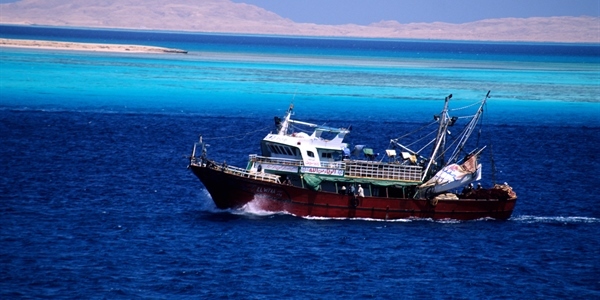 This vessel visits sites in the southern Red Sea. Some special interest trips run on this vessel. 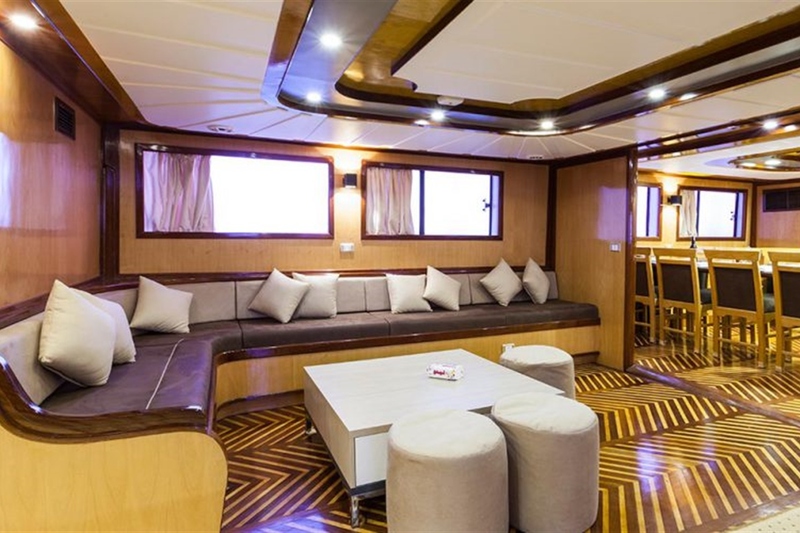 M/Y Golden Dolphin II, the sister boat of Golden Dolphin is a 36 metre boat and was the second liveaboard built for Golden Dolphin Safari World. 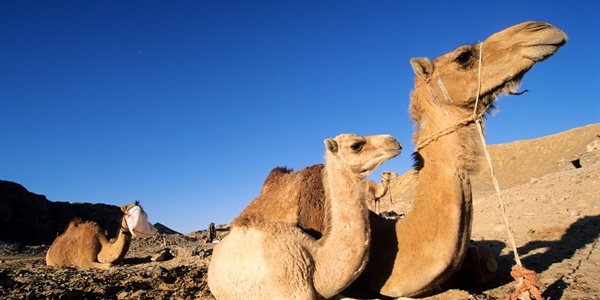 She offers 7 night itineraries around the Red Sea departing from Hurghada or Port Ghaleb with a choice of 4 routes to choose from visiting various sites including the Brother Islands, Abu Nuhas, Ras Mohamed, Abu Galawa, Rocky Island and the Island of Zabargad. The experienced captain, 8 friendly crew and 2 guides will lead you through the trip whilst helping with any questions or queries you may have regarding the boat or the itinerary. 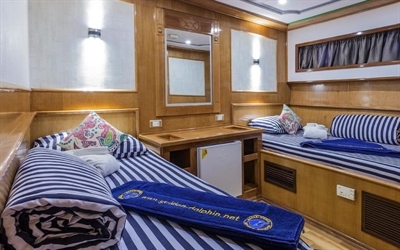 M/Y Golden Dolphin II comfortably accommodates 20 guests in 8 twin cabins located on the lower deck and 2 double cabins located on the upper deck. All cabins come with en-suite bathrooms, mini bar, storage, fresh bedding a mirror and an air conditioning unit with individual climate controls for your convenience. The food aboard is a variety of international, Italian and local cuisine with the occasional BBQ suiting the needs of most customers. Any dietary requirements must be stated at the time of booking so the chef can adhere to any guests needs. She has an air conditioned salon furnished with tables, chairs, well stocked bar and a TV/DVD providing the perfect place for you to relax in. The adjoining dining area is air conditioned, has 2 large tables and comfortable seating for guests to gather and enjoy 3 meals throughout the day. 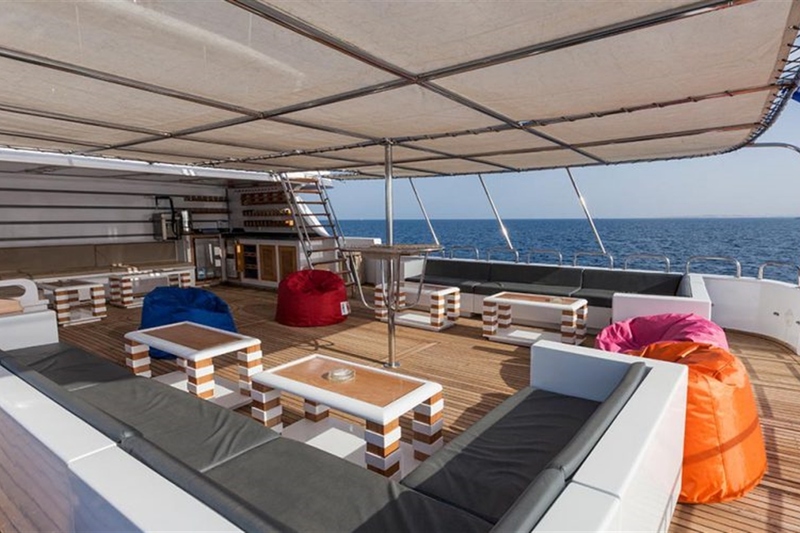 The exposed sun deck located on the top deck is furnished with sun mattresses with the large shaded sun deck below providing tables, chairs and ample space for all guests. 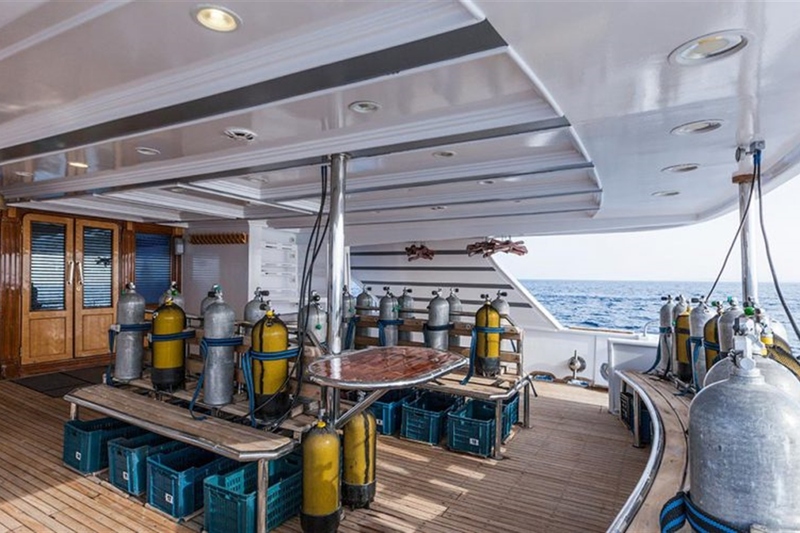 The large dive deck has hot water showers, charging station and a camera table with the dive platform a few steps down with 2 steel ladders into the water. 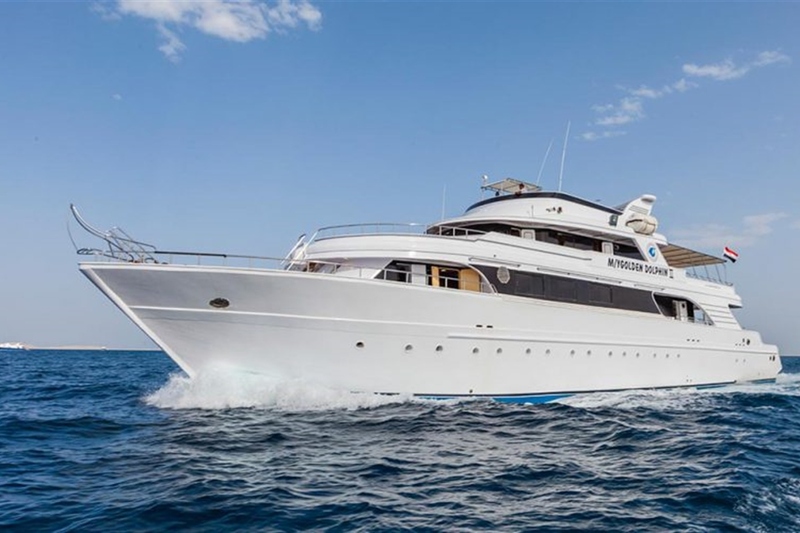 M/Y Golden Dolphin offers a mixture of wall and wreck diving around the northern Red Sea for 7 night charters on the Brothers Islands itinerary. 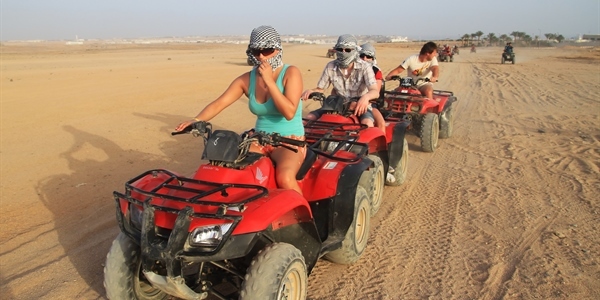 She departs from Hurghada or Port Ghalib and visits sites like the Aida II and the Salem Express all located in The Brothers area. 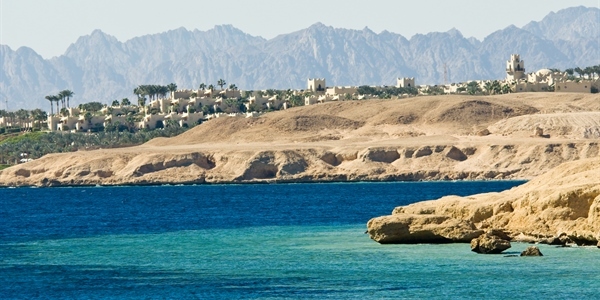 The Red Sea has a high temperature and salt content due to its isolated location between Asia and Africa with a narrow passage to the Indian Ocean. The Brother Islands are one of the best diving spots in the world and are identified by two undersea mountain pinnacles rising from the depths of the abyss located 60 miles offshore from El Quseir. The Big Brother and the Little Brother Islands offer wall diving that is covered in soft corals and gorgonians attracting a diverse array of marine species. Tuna, barracudas, jacks and snappers cruise in the blue waters accompanied by the occasional white tip sharks, mantas and hammerheads. The Aida II and the Numidia lie on the walls of the Big Brother and are perfect for divers who want to explore more wrecks than reefs. Both wrecks are covered in a rich growth of hard and soft corals attracting families of Napoleon wrasse and grey reef sharks. The Salem Express is a 100 metre ferryboat sunk in December 1991 when it hit the reef during a stormy night and sunk rapidly without giving passengers and crew the opportunity to board the lifeboats. She is one of the largest wrecks in the Red Sea and roughly the same size as the Thistlegorm. The ferry boat is now covered in hard and soft coral that attracts thriving underwater life including frogfish, blue spotted rays, angel and butterfly fish. 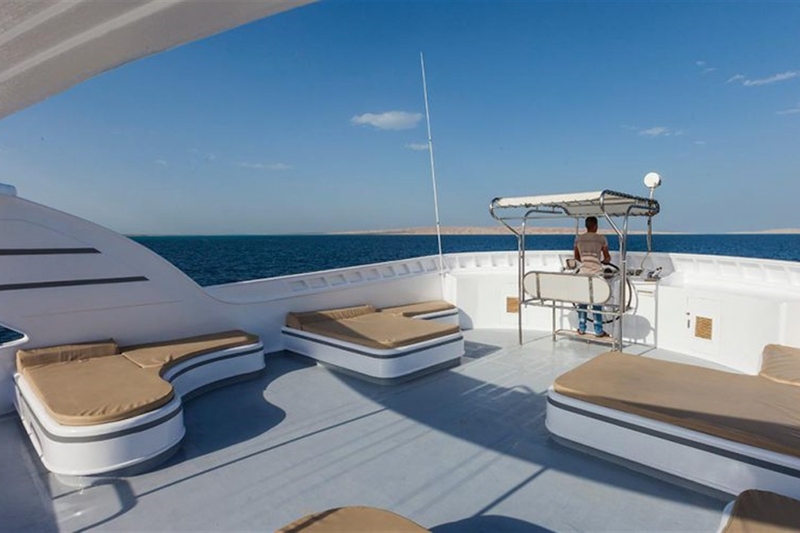 M/Y Golden Dolphin offers a mixture of reef and wreck diving around the northern Red Sea for 7 night charters on the North Safari itinerary. 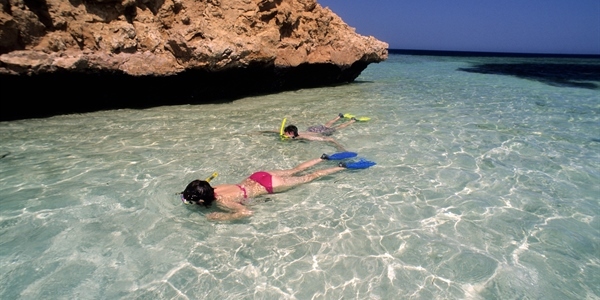 She departs from Hurghada and visits sites like Abu Nuhas, Ras Mohamed, Thistlegorm and Dunraven. The area of Abu Nuhas has 4 well known wrecks offering specular dives with sightings of a variety of fish life. 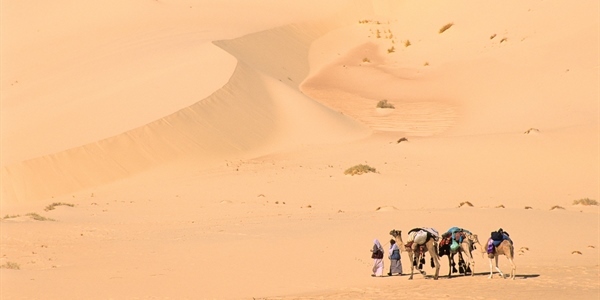 The Red Sea has a high temperature and salt content due to its isolated location between Asia and Africa with a narrow passage to the Indian Ocean. The Abu Nuhas area offers some of the best wreck diving in the northern Red Sea where at least 7 wrecks have sunk. The four main wrecks are the Carnatic, Chrisoula K, Giannis D and the Kimon M that attract an array of great marine life and many types of hard and soft coral. The Carnatic is a former 90 metre long British cargo ship that sunk in 1869 and is the oldest wreck in the Abu Nuhas area. When the ship sunk she was carrying wine and gold hence some people knowing it as the Wine Wreck. The wreck now lies in 22 metres of water with soft coral covering the entire wooden hull offering great picture opportunities. The Chrisoula K is a former 98 metre long Greek cargo vessel that was transporting tiles to Italy and is the reason it is known as the Tile Wreck. She sunk in 1981 after hitting the Abu Nuhas Reef fortunately with no losses of life. The wreck is broken into 2 parts with the stern 28 metres down on the sandy bottom and the bow in the shallow waters at around 4 metres. The Giannis D is a former 100 metre long Japanese freighter that sunk in 1983 while transporting wood. The wreck is broken into 3 parts with the bow and stern in good shape however the middle is in bad condition. The main entrance to the wreck is at the stern where you can reach a pocket of trapped air followed by the engine room. The Kimon M is a former 120 metre long cargo vessel carrying lentils when it sunk hence the reason it is known as Lentil Wreck. She sunk in 1978 after hitting the Sha’ab Abu Nuhas Reef and now lies 32 metres down. 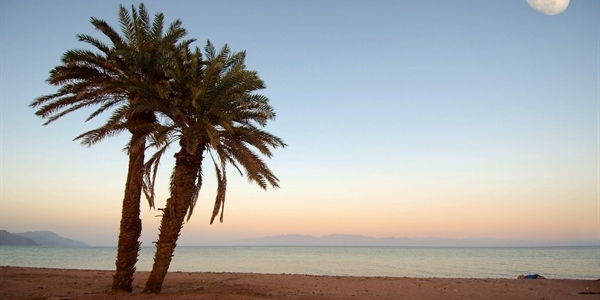 Ras Mohamed Area Ras Mohamed was declared a national park in 1983 and is located off the southern coast of the Sinai Peninsula in the Red Sea. This are is known for its steep wall diving that is covered in bright colored corals descending up to 100 metres down. 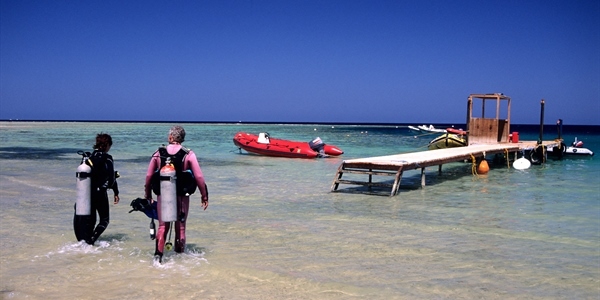 Dives at the Shark and Yolanda reefs at Ras Mohamed National Park will be done before moving to the next dive site. The corals here are fed by nutrient rich water attracting many species of fish from turtles to red mouthed grouper. The Dunraven Wreck was a British steam sail ship was on route from Bombay to Liverpool when she struck a reef in 1976. She came to rest upside down just outside Ras Mohamed National Park and years later she is covered in coral that attracts many yellow goatfish, baby barracuda and stonefish. Seeing old hessian ropes, remains of wooden cargo boxes and enormous boilers bring the once magnificent steam ship reality back to life. The Thistlegorm Wreck is an iconic dive site and is a ‘must dive’ on many diver’s lists. It is the most well-known wreck in the Red Sea and one of the most spectacular wrecks in the world. Diving here is like diving an underwater museum with its locomotives, Bedford trucks, triumph motorbikes and variety of ammunition. As this site has a maximum depth of 32 metres it is advised for advanced divers only. Depending on the weather and current conditions a night dive may be done here. 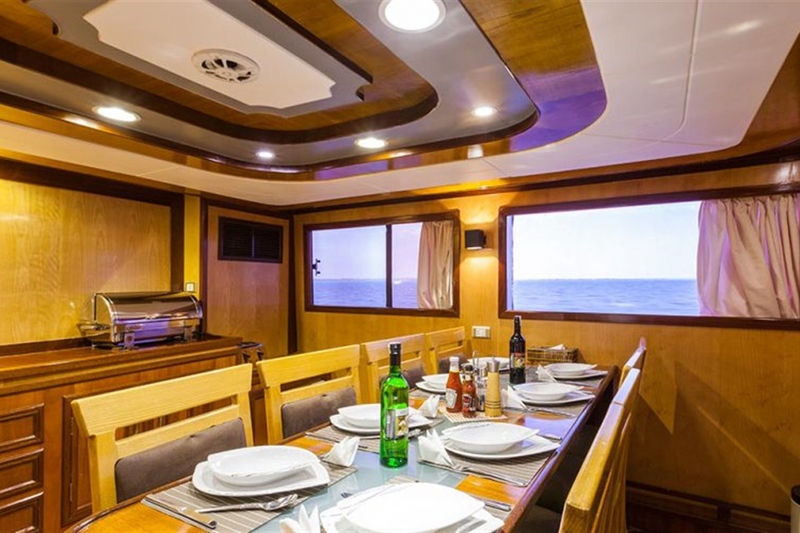 M/Y Golden Dolphin offers mainly reef diving with the occasional wreck dive around the southern Red Sea for 7 night charters on the South Safari itinerary. 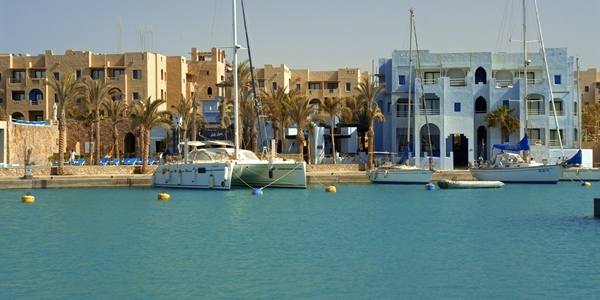 She departs from Port Ghalib and sails south to visit sites like Elphinstone, Shaab Sharm, Shaab Maksur and Abu Galawa. 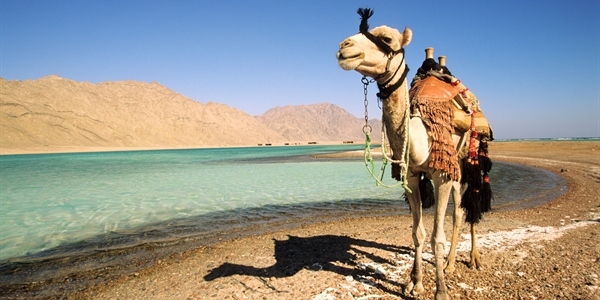 The Red Sea has a high temperature and salt content due to its isolated location between Asia and Africa with a narrow passage to the Indian Ocean. The reef at Elphinstone is sheer walls covered in soft corals with the north and south plateaus worth a visit when at the site. Due to the remote location of the reef you will encounter big fish like hammerheads, white tip sharks and dolphins. 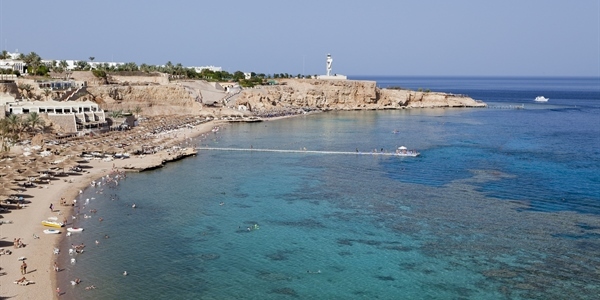 Shaab Sharm has very steep walls that provide possible encounters with sharks and other big fish. On the east side of the reef there is a plateau 30 metres down that is overgrown with soft corals attracting schools of barracudas, snappers and groupers. The Sha’ab Maksur is a varied reef most commonly compared to Elphinstone. This site has strong currents and steep drop offs making it a no go area for novice divers. The north and south plateaus start at 20 metres and extend to 40 metres where pinnacles can be enjoyed on the ascent, you will encounter hammerheads, reef sharks, mantas and whale sharks on the east wall. 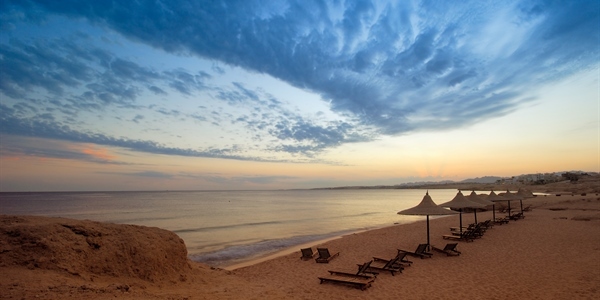 The Abu Galawa Kebir is the smaller sister dive site of the Abu Galawa Soraya. 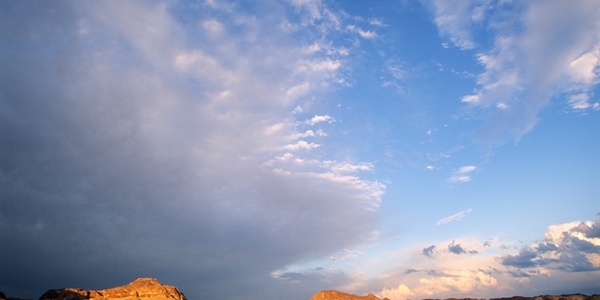 This site is most famous for its tunnels, south plateau and the Tien Hsing a Chinease tugboat wreck. The wreck is covered in hard and sort coral bouquets with the large reef providing plenty of walls, pinnacles and caves for divers to explore. 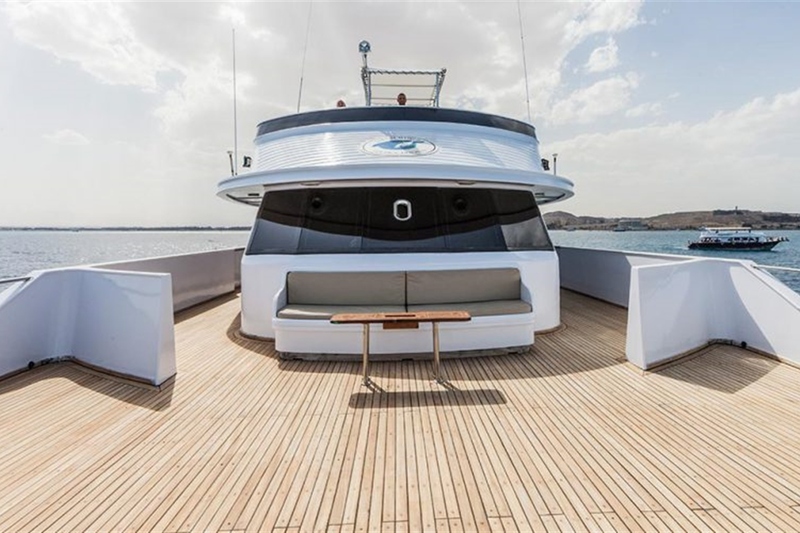 M/Y Golden Dolphin offers a mixture of reef and wall diving around the southern Red Sea for 7 night charters on the Rocky, Zabargad and St John’s itinerary. 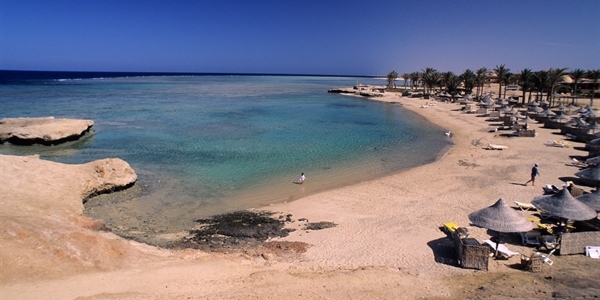 She departs from Hurghada or Port Ghalib and visits St John’s Reef, Rocky Island and the Island of Zabargad. 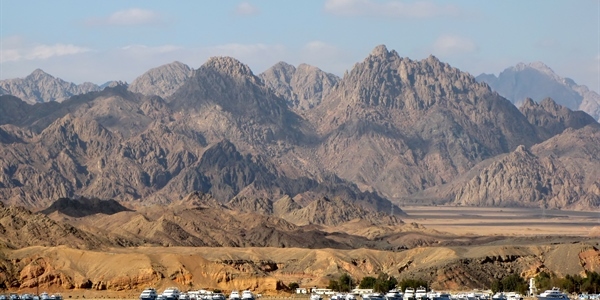 The Red Sea has a high temperature and salt content due to its isolated location between Asia and Africa with a narrow passage to the Indian Ocean. 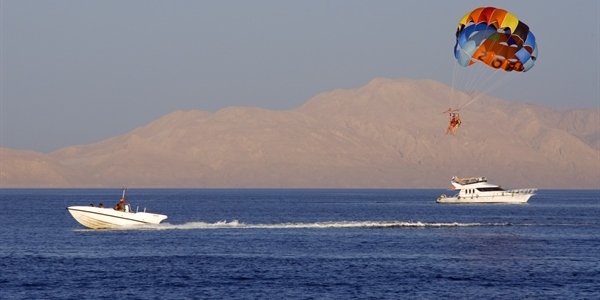 St John’s Reef system is located in the southern Red Sea and offers exciting drop offs and pelagic action. 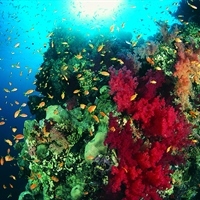 The wall of ones of the reefs is covered in giant gorgonians and another overgrown with a number of colorful soft corals. You will see a lot of fish cruising in the blue waters with the occasional sightings of hammerheads, grey sharks, white tip reef sharks and silvertips. Rocky Island is a fringing reef that circles the island and drops steeply into the blue waters, it is covered in beautiful soft corals, gorgonians, fans, sponges and black coral trees. Due to its isolated location sightings of reef sharks, grey sharks and silvertip sharks are a certainty with the occasional sightings of manta rays, sailfish and dolphins. The Island of Zabargad is an amazing dive spot as you get to dive along the walls, hover over drops offs and dive in the shallows admiring the coral garden and the fish. For wreck divers there is a nameless 70 metre long wreck at the north side of the island that lies upside down 24 metres down with the stern section still intact. The SS Thistlegorm is probably the most famous wreck in the Red Sea. The British cargo ship was on its way to bring military equipment of all kinds for the British troops in North Africa. But then on the 6th of October 1941 a German bomber attacked the Thistlegorm. The wreck is lying upright on the sea-bottom at 32m depth. Especially interesting is the cargo: Tanks, trucks, motorcycles, weapons, railway carriage and two railway engines. The Reef at Abu Nuhas is famous for wrecks. There are 4 wrecks, which are today an attraction point for divers all around the world. For example the Greek cargo ship GIANNIS D, which ran aground the reef on 19 th April 1984 and sank a short time afterwards. It is now lying in a maximum depth of 27m and is overgrown with hard- and softcorals. The ship cracked down in the middle. The better part of the two halves is the stern section. Here it is easy to dive inside the wreck, because there are a lot of entry and exit points. Because the wreck is leaning on a 45° angle you will find yourself swimming up a stairwell which your mind tells you are heading down. This effect is very special. The steamship CARNATIC struck the reef in September 1869. She sank the following day as the weather worsened. She lies in about 26m depths. She has broken up amidships, leaving her bow and stern intact. The decking has fallen away to be replaced by a thick growth of tube sponges, alcyonarians and occasional table corals, making her very photogenic. She is also laid open to light from above and is easily penetrated. The Brother Islands one of the best diving spots in the world. 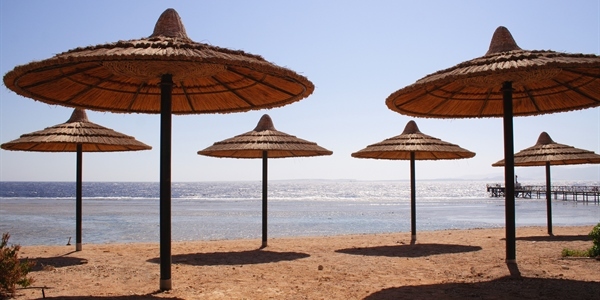 The Islands – the Big Brother and the Little Brother – are two small exposed promontories that just come out of the water in the middle of the sea at around 60km from the Egyptian coast line. The Little Brother has a very high concentration of life in a much reduced area. The walls are covered literally with sponges, anemones and all sorts of hard and soft corals in an astonishing variety of colors and shapes. Of course you will find here plenty of fish. 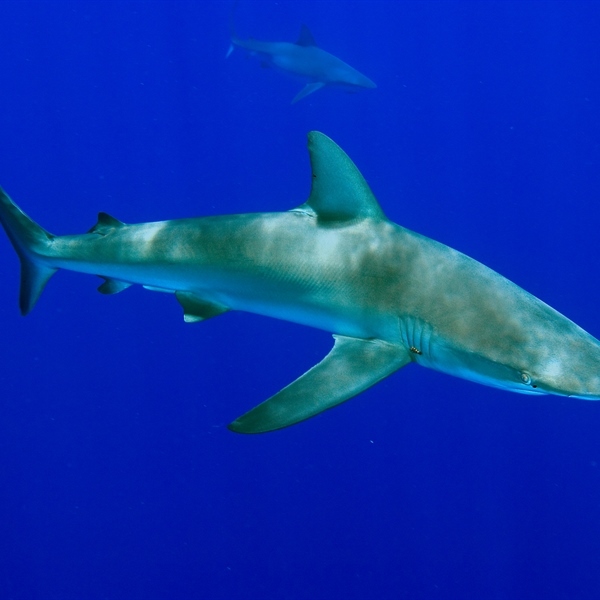 It is not unusual to see sharks: hammerheads, thresher sharks, grey reef sharks, silvertip and whitetip reef sharks. About one km north of the Little Brother lays the Big Brother. Situated, in the middle of the island, is a lighthouse. 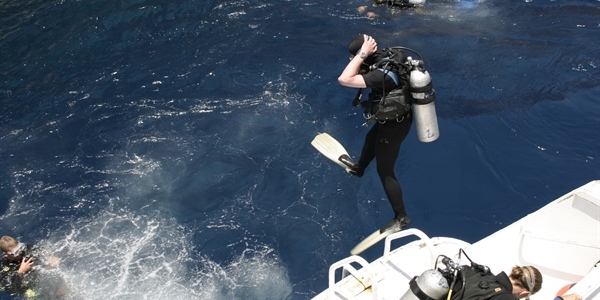 When it is not too windy, you can proceed to dive the wreck NUMIDIA which lies upon the reef on the northern side of the island between 5m and 80m. This 150m long ship sunk in 1901 and is now completely covered with both hard and soft corals and gorgonias. At the NW side of the island you will find the other wreck: the AIDA. This 82m long steam ship sunk 1957. The remaining pieces of the wreck are scattered all over the reef and just the back side of the hull can be found between 34m and 60m. It is nicely overgrown and worth to visit. Because of strong current and may be high waves it is not easy to dive at the Brother’s. 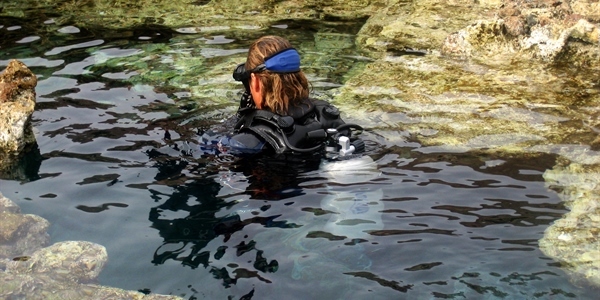 This safari is only for experienced divers. 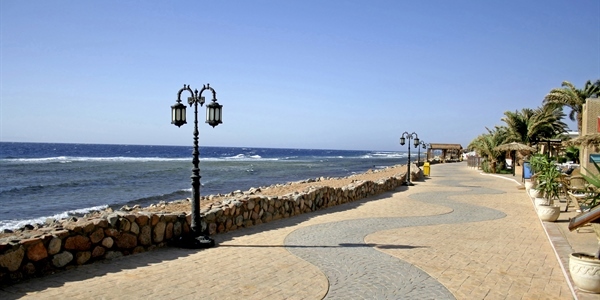 When divers think of Sinai, they think of Shark Reef and Yolanda. 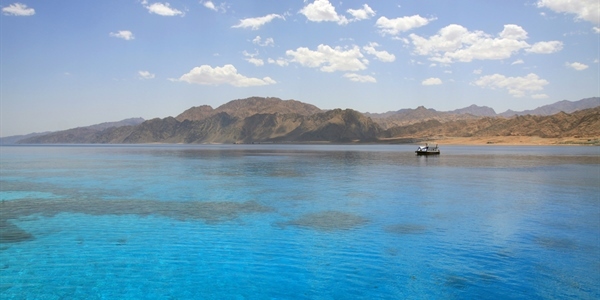 The two reefs are actually the twin peaks of a single coral seamount rising just off the Ras Muhammad coast, separated from the mainland by a shallow channel. Shark Reef, the easternmost of the two, boasts a sheer wall dropping to well past 50m (164ft) along its northeast and eastern sides, giving way to a steep reef slope as the reef proceeds southwest toward Yolanda. A shallow saddle lies between the two reefs at 18 to 20m (60-65ft). A second shallow patch lies south of Yolanda. This second flat patch is the site of what remains of the Yolanda, a wrecked freighter. The ship itself slipped into the deep in 1986 after a severe storm, but much of its cargo remains, incongruously strewn across the reef. Coral is excellent, with good if sparse growth on the wall sections and dense coral gardens on the shallower flat areas. Big pelagics and schooling fish swarm these reefs in the thousands. The Most impressive concentration is on the wall at Shark Reef. On the reef, hundreds of different reef fishes can be spotted as can moray eels of a meter (3ft) and bluespotted and blackspotted stingrays. Famous for its large labyrinths of swim throughs. Huge porite corals and a resident napoleon. Often white tip reef sharks and a very nice anemone and clownfish settlement on a small pinnacle a little off the reef to the south. This incredibly beautiful reef lies Approx. 40km North of the Sudanese border and 20km south of Zabargad . The reef covers a huge area and many dives would be needed to explore the numerous coral heads and islands that make up this extensive area. Fury Shoals is a group of dive sites offering a variety of coral pinnacles, lagoons, drop offs and fast drifts. Here you will have the opportunity to see hammerhead sharks, silvertip sharks, white tip reef sharks, grey reef sharks, bumphead parrotfish, turtles, spinner dolphins, bottlenose dolphins, surgeonfish, jacks, tuna, reef fish, colourful coral and sponges.